If the thought of AOL conjures up images of ‘500 hours free’ disks, ‘You’ve got mail!,’ or one of the worst mergers in history, you’re not alone. 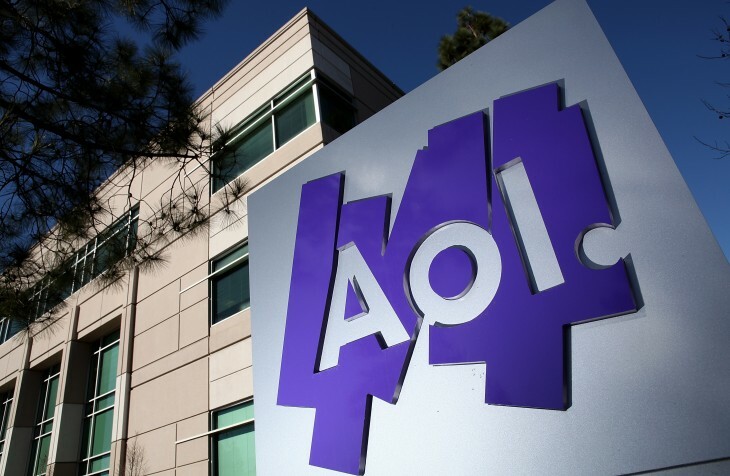 “The Aol name has many associations that people just can’t get past,” says Sam Wilson, global principal at consultancy Wolff Olins, told Business Insider. Because of these associations, AOL is considering dropping the brand altogether in favor of something new. The Verizon-owned company has shifted in recent years to a brand-led content provider featuring the likes of: The Huffington Post, Engadget, TechCrunch and Mapquest. Okay, maybe that last one isn’t helping much. Current truth aside, the only truth that matters is the one the public remembers. In this case, it’s past failure, email and a legacy internet company that may be seen as old and tired. The move to shake things up and evolve into a new company without the associations of the past isn’t a new one. Google did the same thing in 2015 by integrating under the umbrella of ‘Alphabet’ to avoid being labeled just a search engine. Of course, the rebrand isn’t something set in stone. Right now it’s nothing more than a talking point at AOL as the company tries to figure out who it is and what it hopes to accomplish in the future. More importantly, can this be done under the AOL name? 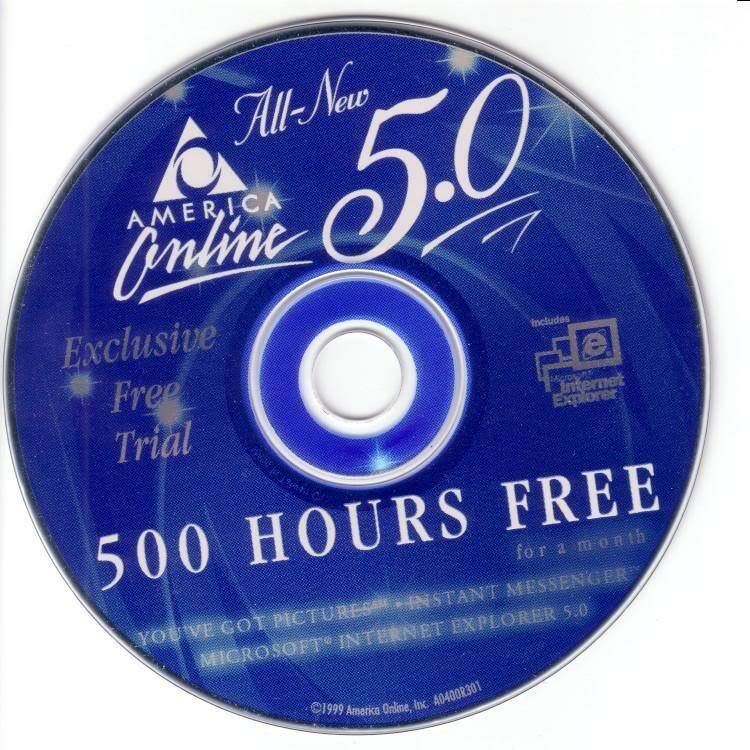 If you ask me today, I could say, ‘I feel very strongly about the AOL brand. It has a lot of legacy and meaning, and we shouldn’t move away from it!’ But if we met tomorrow, I could be like, ‘Yes! We need a new name!’ It’s a very hard needle to thread for us. […] I actually don’t think there’s a bad choice, but we have to make the choice. Are we going to keep the AOL brand or are we going to bring a new brand to market? That, it seems, is the 4.4 billion dollar question.